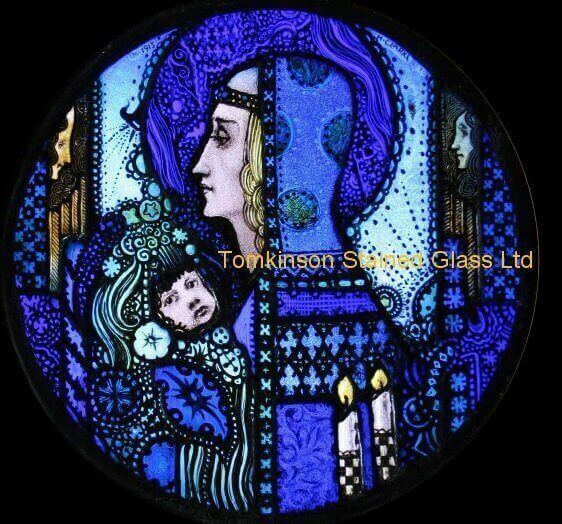 Tomkinson’s Stained Glass Ltd was first established in 1975, in Islington, North London, originally in the restoration of antique stained glass. We were located in Portobello Road Antique Market from 1991 to 2003, where we gained a great deal of experience working with customers worldwide, but mainly from Europe, America and Japan. We now work from our home in Bedfordshire, 40 minutes north of London, where we locate windows to suit customer’s needs. 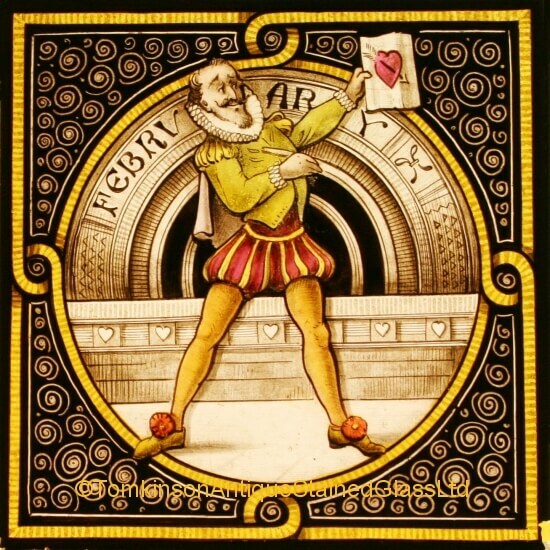 All of the stained glass on our web-site is Antique. We do not sell new stained glass, we may at times have early 20th century glass but these are clearly described as such. All descriptions are to the best of our knowledge, true and honest. We encourage you to ask for extra images and we will answer any questions that you have. It will be our pleasure to quote you stock prices and shipping costs. All prices are plus 20% VAT, unless for export outside the EU. We ship worldwide and welcome buyers from Europe, America and Japan. All of our antique stained glass is insured, wrapped in bubble plastic with sheets of polystyrene and inserted into custom made wooden cases. All crates are sent by air-freight and UPS is our preferred courier, with each case having a tracking number so we & you can follow its progress to your door. but please call us first for an appointment. immediately to discuss the options and for us to assist you in any claim that you might have.